If you would like to work with a specific case manager, please contact the Regional Director, Karen Sudbeck, at 605-770-8282 or ksudbeck@BenchmarkHS.com. 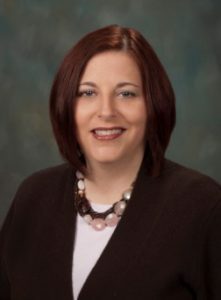 Karen Sudbeck has 17 years of Case Management experience and 21 years working in the developmental disabilities field. She holds bachelor’s degrees in Psychology and Human Services, with minors in Sociology and Criminal Justice from Dakota Wesleyan University. 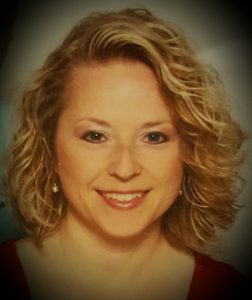 She began her career at LifeQuest in Mitchell, South Dakota working in their residential program as a Direct Support Professional (DSP). She later transferred to LifeQuest’s vocational program working as a DSP and then took a position as a Case Manager where she has spent the majority of her career. 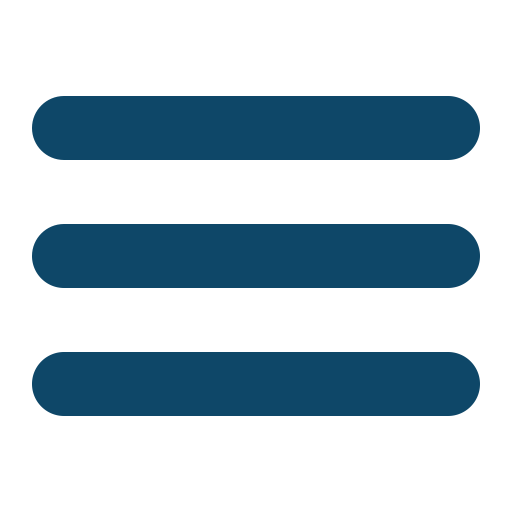 Taylor Berg has three years of experience in case management working with both children and adults. 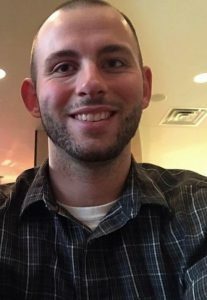 He started working in the field in 2012 in an ICF/Residential setting working with children with high magnitude behavioral needs, and then transferred a year later to the Education Department of the ICF where he took on a Lead Teaching Assistant role. Most recently, Taylor served as a Professional Crisis Management Instructor and opened a behavioral day service program for adults at LifeScape in Sioux Falls, SD. Most of his experience in the field has been working in some part with people with extensive behavioral issues. Taylor is currently working toward a bachelor’s degree in Psychology. He is a nationally registered and state registered EMT. Jean Crowe has worked in the field of developmental disabilities for the past 35 years. She holds a BA in recreation therapy, and a minor in psychology from Mount Marty College in Yankton, South Dakota. Jean is a graduate of the National Leadership Institute on Developmental Disabilities at the University of Delaware. Jean has worked in numerous positions during her professional career from direct support professional, to residential manager, case manager, director of client services, and vice president of residential services. Jean has had many opportunities through the years to develop and grow professionally through opportunities with LifeScape, DakotAbilities, and Hope Haven in Rock Valley, Iowa. 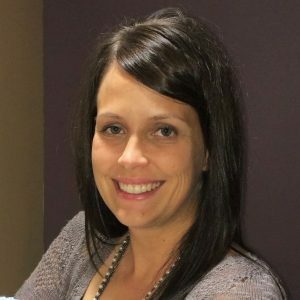 Ashley DeBlauw has worked in the case management field for seven years as an Assistant Services Director at SESDAC, Inc. She has been in the human services field for 11 years in multiple positions at LifeQuest, ABS, and SESDAC, Inc. Ashley also ran the first Traumatic Brain Injury Unit in the state of South Dakota. Christine DeBlauw started her career in direct support. After graduating with her BSW degree in social work, she accepted a job with SESDAC as a home manager providing direct support to eight individuals. She remained in this position for a year and a half and then became a direct support supervisor of the same group home, where she was responsible for training new staff, teaching person centered thinking concepts and tools, developing individual support plans and learning objectives, and scheduling and sharing in agency on-call responsibilities. After 4 years in this role, she accepted a position as a Case Manager at SESDAC, where she spent the last four years before joining Benchmark. “I am very excited to be a part of the Benchmark family and to be working to help people develop and accomplish their ‘good life’ goals,” she said. Christine is a Licensed Social Worker in South Dakota. Denice Dvorak has been a Service Coordinator for the past 20 years at Dakotabilities in Sioux Falls. She holds a bachelor’s degree in Psychology from The University of South Dakota, Vermillion. Prior to working in case management, Dvorak was a residential manager, mental health technician, and residential trainer. Dvorak says for over 30 years she has had a passion to be a voice for people with special needs. She describes herself as patient and respectful, and a supportive advocate. an Development and Family Science from South Dakota State University. She said she loves her work and looks forward to meeting more great people through her work with Benchmark. 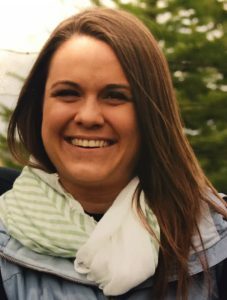 Jenna Gobel worked as a Case Manager for SESDAC in Vermillion, SD for nine years, during which time she also served as Admissions Coordinator. Prior to her work in case management, Gobel spent two years as a Direct Support Professional with Region V Services. She has worked closely with many transition students, school districts, and families. Gobel holds a bachelor’s degree in Family Science, with a minor in Psychology from the University of Nebraska, Lincoln, Nebraska. She enjoys working together with individuals and their families, and exploring what is most important in a person’s life. 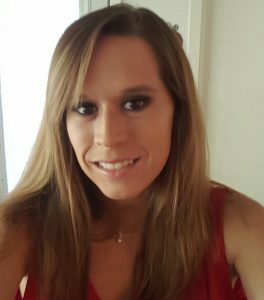 Chelsea Godfrey has several years of experience working with people with disabilities. She’s served as a case manager for four months. 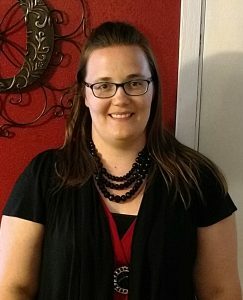 Prior to that, she spent two years as a home manager for SESDAC, one year as a youth counselor at Black Hills Children’s Home, and two years as a mental health aide at Human Services Center. Chelsea is currently finishing her bachelor’s degree in Sociology, with a minor in Criminal Justice. She is trained in non-violent crisis intervention, and is a CNA. 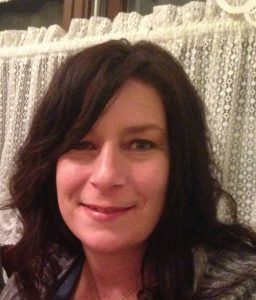 Lisa Hanisch has nine years’ experience working for LifeScape in Sioux Falls, South Dakota, first as a Direct Support Professional (DSP), and as a Service Coordinator for the last 4.5 years. She has an associate’s degree in Human Services and a bachelor’s degree in Social Work from Presentation College. Hanisch is a Person Centered Thinking Coach, and in 2010, was the recipient of the Excellence in Service Award for her role as a DSP. Lisa is passionate about working with people to achieve their goals. Time with family, health, and fitness are a major part of her life. Hanisch describes herself as a kind and peaceful advocate. Nathan Hans has worked in the field of developmental disabilities for nine years, most recently as a case manager. He holds a bachelor’s degree in Human Services from Doane College, Lincoln, Nebraska. Throughout his career he has worked with troubled youth in a therapeutic setting, and managed both vocational and residential services. He also served as an assistant director of services. 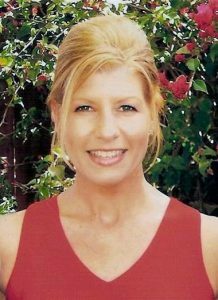 Teresa Helland has 25 years of Case Management experience. 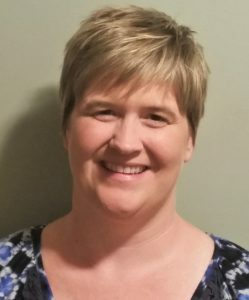 She began her career in human services as a Direct Support Professional with DakotAbilities, and later became a Residential Manager, before settling into the case management role in 1991. 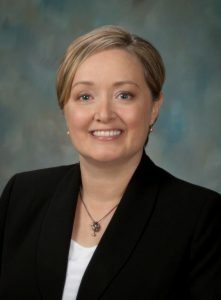 Helland holds a bachelor’s degree in Human Services with a minor in Child Development and Family Relations from South Dakota State University – Brookings. Brianna Ishmael serves as a case manager for Benchmark’s Southeast Region. She has three years of case management experience and spent the last six years working for LifeScape, three of those in Supported Living. Jay Joersz has worked with children and adolescents with disabilities and disorders for 13 years within the school system as a school counselor. 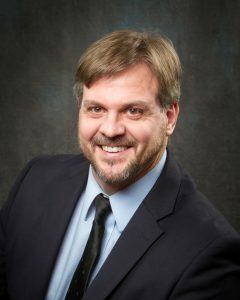 He has a bachelor’s degree in Psychology from Weber State University in Utah and a Master’s degree in Counseling from West Virginia University. 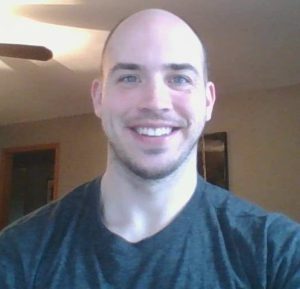 He has worked as a school counselor in schools in Northwest Iowa for 13 years including leading problem-solving teams for struggling students. 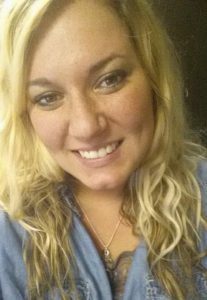 Megan Kosters serves as a case manager for the Southeast Region. She began her career in the Human Service field 14 years ago working at LifeScape, and continued working there until joining Benchmark. During her time at LifeScape she worked as a Direct Support Professional in both day and residential services before moving in to the Coordinator of Support Services position for the last 10 years. 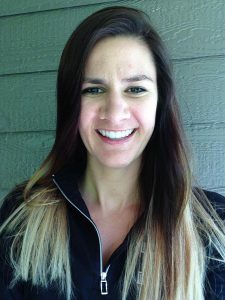 Megan is certified in non-violent crisis intervention and is also trained as a Person Centered Thinking Coach. 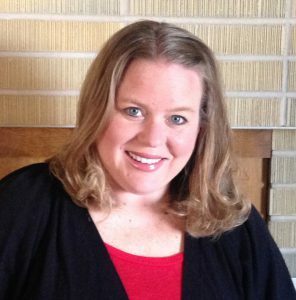 Heather Maas has 15 years of experience in case management. 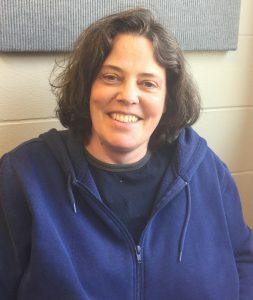 She began her career in social services as a DSP working in residential and day service settings, and has spent the last nine years as a Coordinator of Support Services at LifeScape. 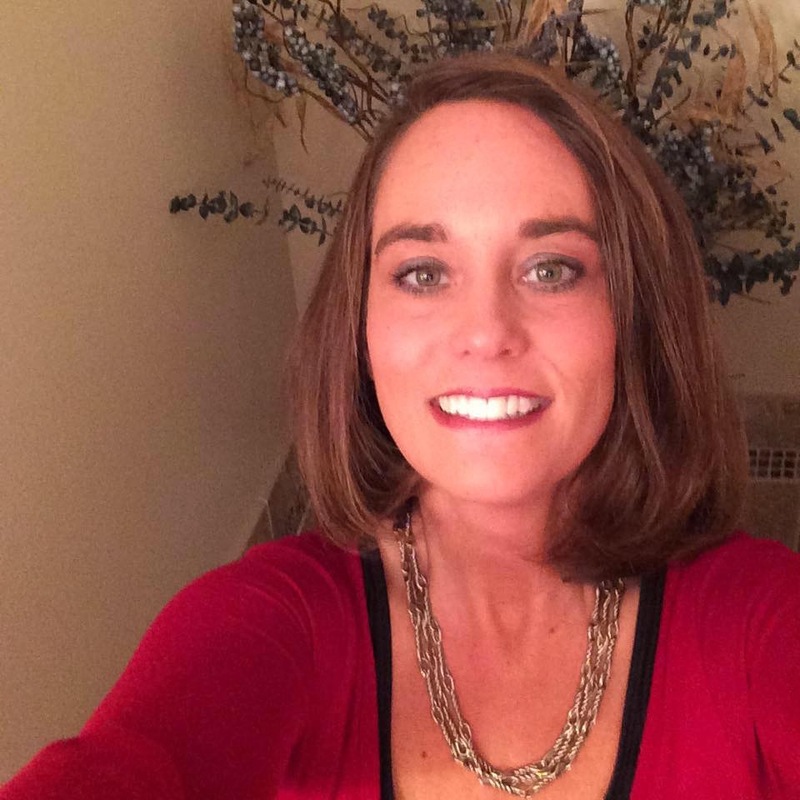 “When I started out as a DSP 15 years ago, I was in it for a part time job,” Heather said. “I quickly found out though that it was going to be more than just a job to me; it was going to be my career. 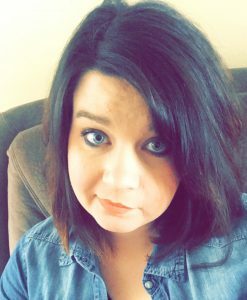 I have a passion for helping others and for helping those I support in achieving their dreams and goals.” Heather has a bachelor’s degree in Sociology and Human Services from Northern State University. She is a certified Crisis Prevention instructor. Ashlee O’Kane has five years of experience working with people with disabilities. She holds a bachelor’s degree in Psychology from South Dakota State University. She is a certified Crisis Prevention instructor. She spent five years at Lifescape in various roles including direct support professional and Coordinator of Support Services. Ashlee says she is passionate about working with individuals with disabilities to achieve their dreams. 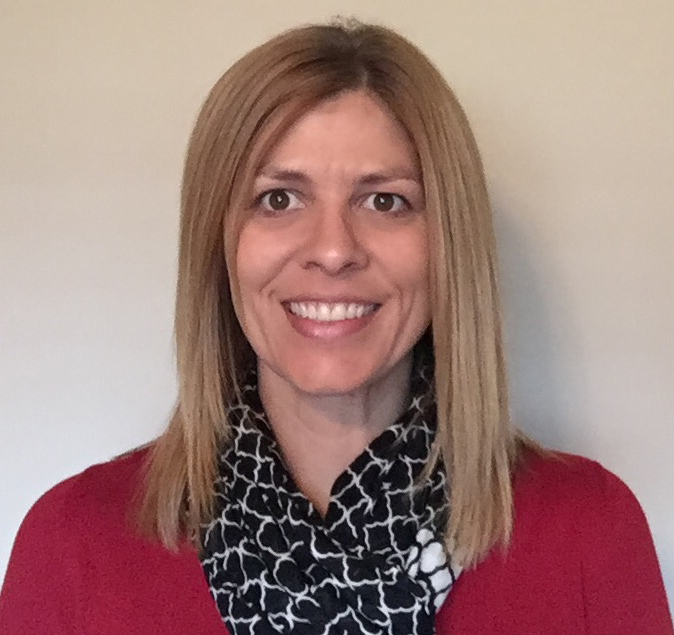 Caryn Rice joins Benchmark with over 10 years of experience as a service coordinator. 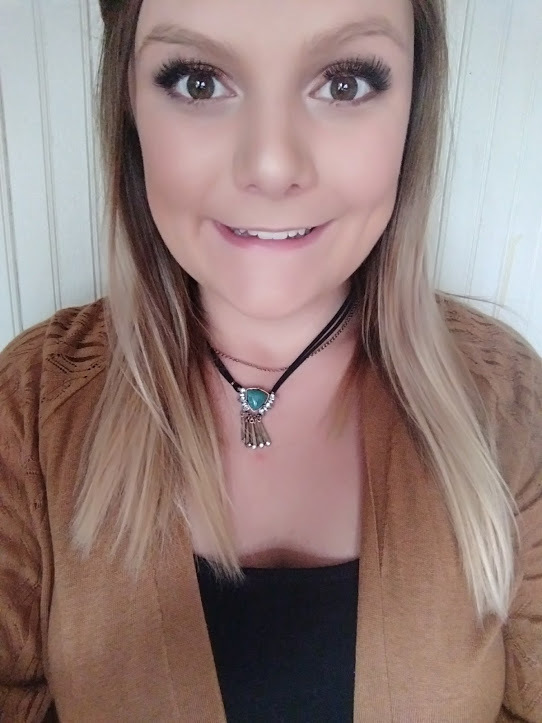 She holds a bachelor’s degree in Social Work from the University of South Dakota, with a minor in Alcohol and Drug Abuse Studies and Counseling. Caryn is an ACE Certified Personal Trainer. Desirae Rose has six years of experience working with people with disabilities. She began her career in the field working direct care and worked her way up to a residential supervisor. Before joining Benchmark, Desirae was a residential director. 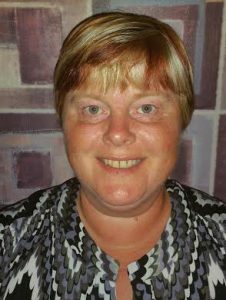 Joy Scholten has over 10 years of experience in case management. She has spent 20 years working various jobs in the health and wellness field, including for the YMCA. She worked for two major healthcare organizations in Sioux Falls, and most recently, was a case manager at Independent Living Choices. Joy holds a bachelor’s degree in Psychology and Exercise Science from Dordt College (Sioux Center, Iowa) and a master’s degree in Therapeutic Recreation (University of Nebraska at Omaha). She is a certified health and wellness coach, and is trained in person-centered thinking. Joy says the biggest impact on her life has been her sister, Greta, who was born with Down Syndrome, and is the reason Joy is so passionate about working with individuals with disabilities. 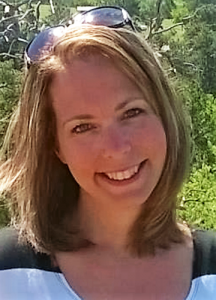 Sara Scholten has five years of experience offering support to individuals with disabilities. She holds a bachelor’s degree in Interior Design and a minor in Business from South Dakota State University. Her previous experience working at Lifescape as a Supported Living Advocate included offering individualized support to allow for independent living, and finding creative ways to help people achieve their goals and dreams. For seven years, Sara has volunteered as a mentor for a local group for people with disabilities that provides an environment for interacting with others, developing friendships, singing, and participating in crafts. 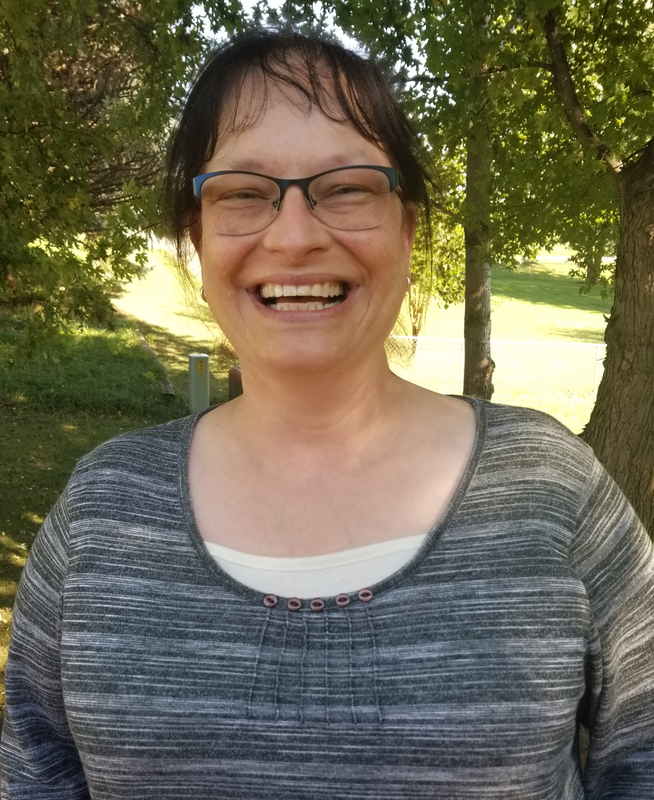 Jen Sundem has extensive experience working directly with adults and adolescents with mental illness at HSC in Yankton and Turning Point (Now Volunteers of America), before finding her true calling working with people with disabilities at South Dakota Achieve (now LifeScape). 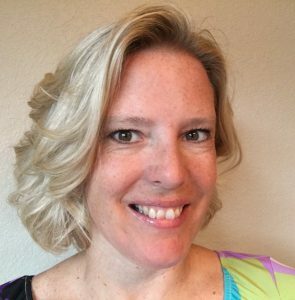 Jen most recently served as Director of Services for CQL|The Council on Quality and Leadership. 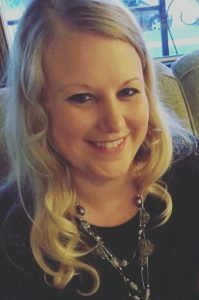 She has seven years of experience in case management, and holds a master’s degree in Psychology/Criminal Justice, and Juris Doctor from University of South Dakota.